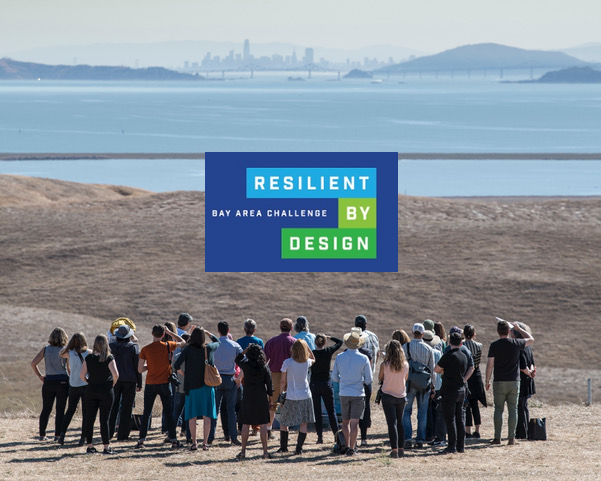 The Resilient by Design Bay Area Challenge (2017-2018) invited nine teams to design innovative shoreline adaptations to rising sea levels at nine sites around the San Francisco Estuary. 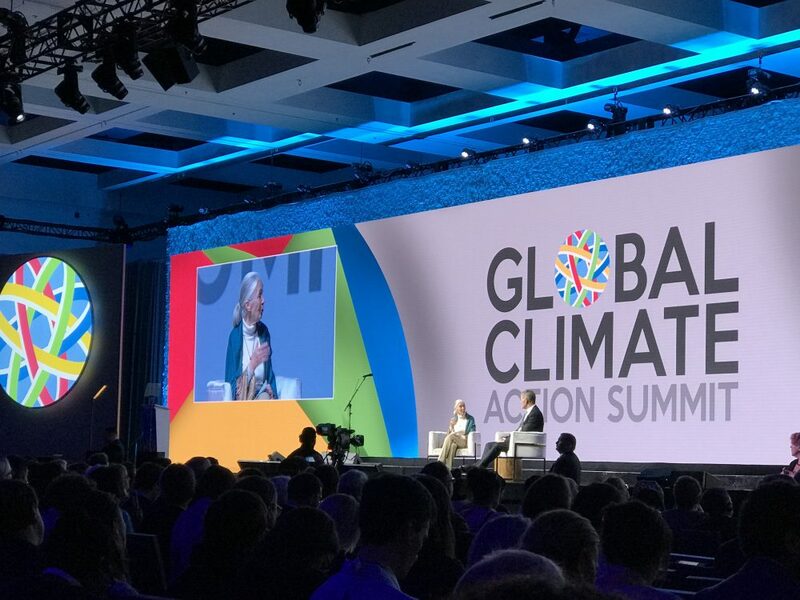 The visions provided by this pre-disaster challenge — modeled on the post-disaster Rebuild by Design challenge in New York that followed superstorm Sandy — are powerful, silo-crossing conversation starters for a region now working to prepare low-lying communities, creeks, habitats, and infrastructure for a bigger Bay. 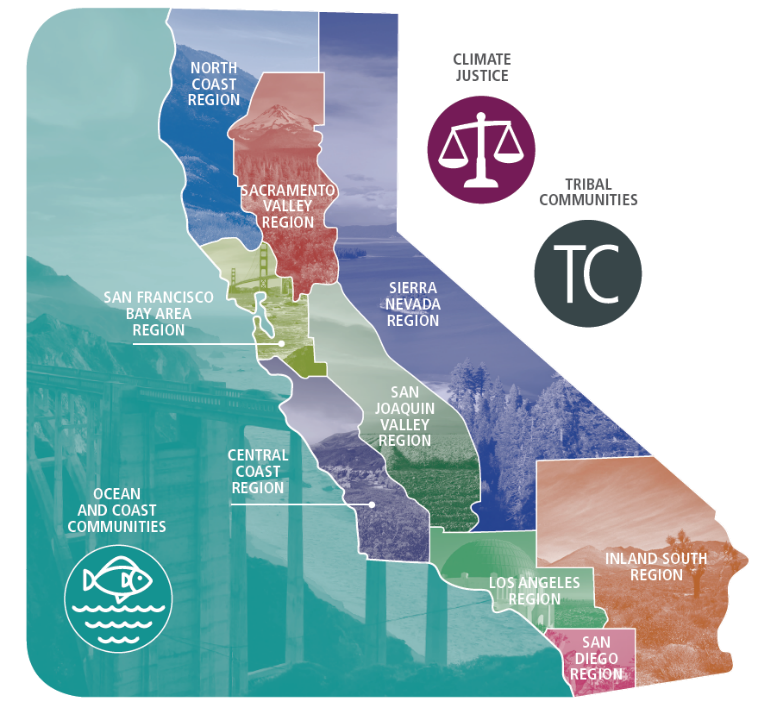 Marin City: A Peek into that Beautiful Future?